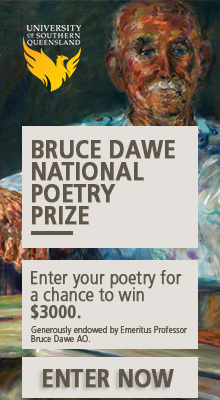 When Behrouz Boochani declared via a Skype call at the launch of his ‘prison memoir’ at the University of New South Wales in August this year that he wanted the work to be read/evaluated as a piece of art, I was internally nodding away. In my academic work for the past five years, I have examined a series of refugee-themed documentaries, and audience responses to them to argue that we need to move beyond the expression of transient empathy to take responsibility for systemic change. A crucial part of this process is recognising the agency of asylum seekers, whether in detention, or on temporary visas in our community, and partnering with them in lobbying for policy overhauls. Taking off the expertise hat, my subject position is that of a non-white migrant who happens to be deeply vested in the welfare of refugees, both in Australia and globally. Is this a subject that concerns my fellow first- and second-generation migrant peers? Not necessarily. While attuned to racist slights and discrimination, particularly when directed at their own ethno-linguistic group, migrants aren’t particularly known for vocally supporting the refugee cause. I have even been party to several conversations where recent skilled migrant arrivals (both white and non-white) have claimed their righteous place here on the grounds of being part of a ‘queue’, where those seeking asylum for humanitarian reasons are seen to be jumping said queue. It appears that the settler colonial logic of deservingness has truly trickled down. These conversations don’t exist in a vacuum, and are part of a broader public discourse that frames those arriving through Australia’s famed skilled migrant program as desirable (economically and culturally), hardworking and ultimately fitting in with the ‘Australian dream’. This aspirationalism sometimes crosses the acceptable threshold (including for those generally in favour of immigration), through concentrations in public selective schools, or high levels of property purchasing, or infrastructure burdens in sprawling cities. For those spouting the economic rationale for skilled migration above all else, speaking out of turn in a political sense might constitute an undesirable boundary crossing. Still, it is the economic logic that prevails, as seen in a recent radio interview by former Prime Minister Malcolm Turnbull just after the release of the 2016 census data. During this segment, he declared that his government’s approach to migration selection is a form of ‘recruiting’. Yet, it is this very same system that has, without any recourse to empirical evidence, explicitly and implicitly referred to humanitarian migrants as less deserving by virtue of them arriving out of turn, not having the desired skills for the Australian economy, being a burden on services through their reliance on welfare payments, and carrying too much trauma to be productive economic players. Why is this characterisation so powerful? I suspect it is because the economic logic underpinning migration means that the ‘burden’ is the obverse side of the aspirational coin. One only gets its salience from the existence of the other. The consequence: the harder the skilled immigrant works, the more burdensome the humanitarian almost-arrival is perceived to be. The locally employed officers wear purple uniforms and their duties involve scouring the prison in groups from end to end. Kyriarchal Logic has imposed this … a message to all: ‘Let it be known that in this prison local people are nothing. They simply get instructions and follow them’ (p. 145). The positionality of the Manusians, especially those employed as officers by the Australians in charge of Manus and thereby allowed into the fold for pragmatic reasons, is somewhat comparable to our non-white skilled migrants. Their citizenship certificates are almost of a different hue, and they are working within a system that they had little say in designing. However, where the differences between the two situations become manifest is in the nature and timing of alliances. 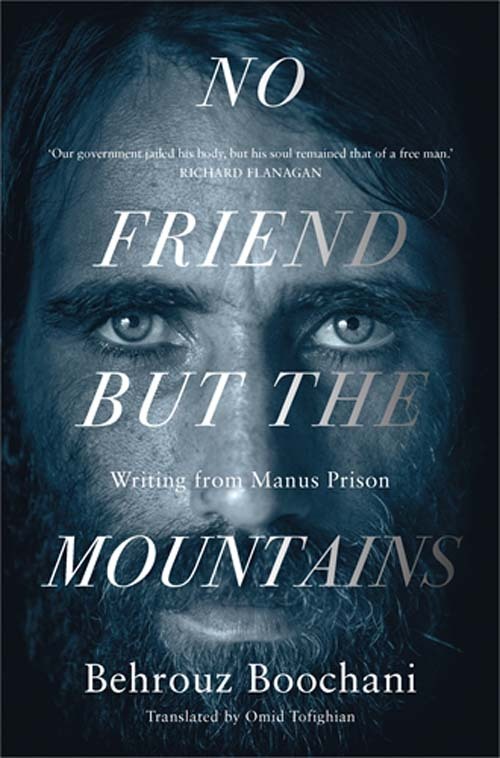 Boochani mentions that the relationship between the local officers and the detainees includes ‘some kindness and empathy’ (p. 145), such as through the exchange of cigarettes. While he alludes to their presence in the prison adding balance, he adds that this translates to higher numbers, and a more suffocating environment (p. 146). This issue of limited and crowded space, particularly in our larger cities, is also a familiar concern in the immigration debate. Perhaps mainland alliances do exist in lower socio-economic areas, or suburbs of transience, but those more ‘settled’ are prone to perceiving new arrivals as a spatial threat. Without a doubt, every Papu who said that the Australians gave them the orders or that they were innocent were in fact involved in the worst suppression and were guilty of the worst beatings … in this particular battle and under the weight of the system, it is difficult to distinguish between the face of gentle compassion and the face of violent aggression (p. 333). This is a telling passage for how the absence of a formal alliance between skilled and humanitarian migrants in Australia may evolve if those of us with relative privilege don’t see our complicity. We may not have designed the system, but we have been direct beneficiaries as a result of being on the aspirational side of the coin. Do we want to wait until our faces are indistinguishable from those of the perpetrators of the violence in Australia’s offshore detention regime?